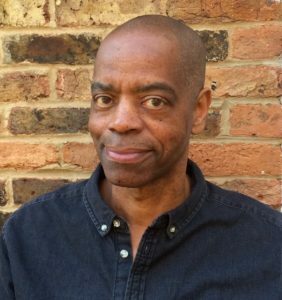 Counselling and hypnotherapy in North London. (opposite Golders Green Tube Station), by appointment. 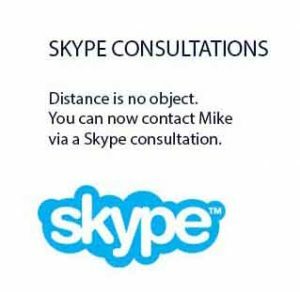 Mike is also available for online counselling. Working with children – Are you worried about your child’s confidence or aspects of their behaviour, at home or at school?